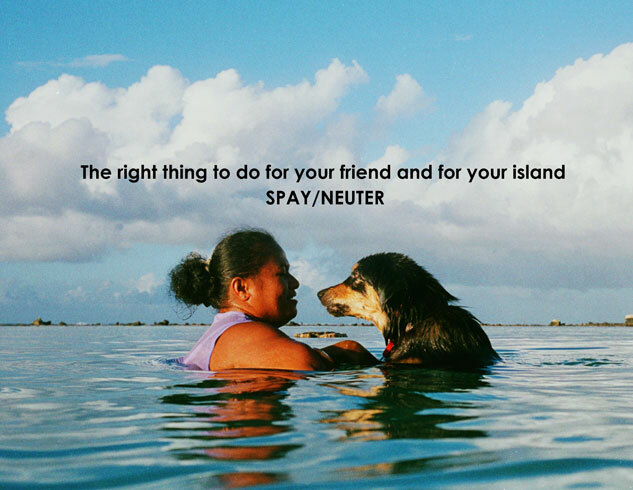 Our Mission is to deliver a scientifically-proven, permanent and compassionate solution to the over-population of South Pacific Island dogs and cats by offering affordable, high-quality veterinary services with an emphasis on spay/neuter and humane education. EHF purchases, solicits and facilitates the transport of thousands of dollars of veterinary supplies and equipment for the EHF programs. Our veterinary services are provided in exchange for donations and at no cost for the homeless. The EHF relies upon donations for funding – from client contributions, the business community and animal lovers world-wide. The Story of EHF: The Esther Honey Foundation was founded by Oregon resident Cathy Sue Ragan-Anunsen in 1994 following a holiday to the Cook Islands. 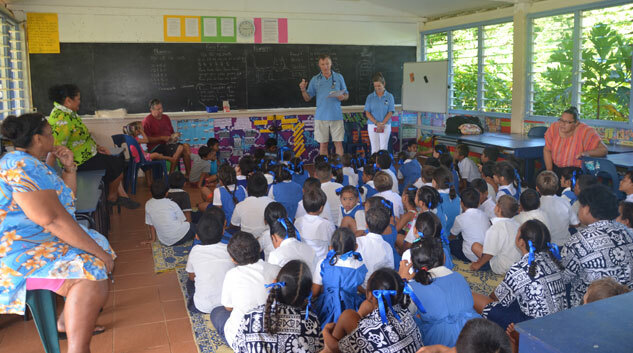 While in Rarotonga, Ms Ragan-Anunsen befriended a Rarotongan dog named “Honey” and learned that there were no veterinary services in the country. 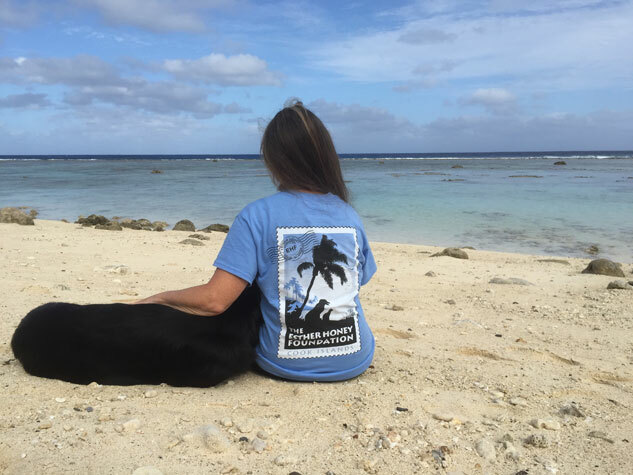 After returning to Oregon, the animal advocate contacted friends and colleagues to help assemble all of the components necessary to establish the Cook Island’s only veterinary hospital: a volunteer veterinary team, drugs, supplies and equipment. Named in honor of her grandmother and after her Raro canine companion, The Esther Honey Foundation Animal Clinic opened its doors in 1995 in a small house on Rarotonga that served as both clinic and volunteer residence. 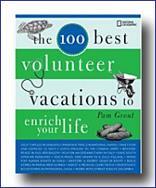 The veterinary team consisted of one vet, a manager and one vet assistant. Surgery was performed on a patio picnic table and patients recovered on the “recovery lawn”. 14 years later, the foundation has treated 25,000 animals at no charge and continues to recruit all the volunteers and provide all the drugs and supplies for the clinic that has evolved into a fully operational veterinary hospital that treats 1500-2500 animals annually. 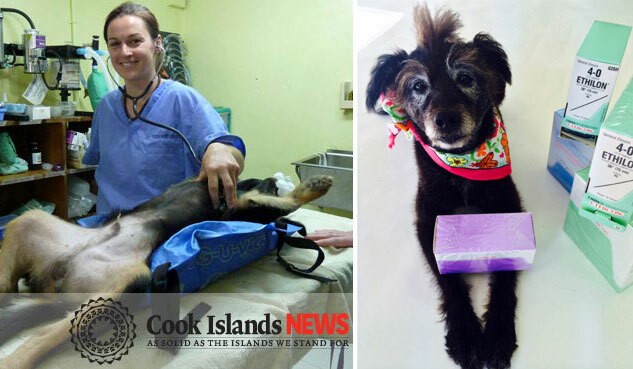 In 2008, 66 volunteers traveled to the clinic to offer skilled veterinary services, humane education and shelter to thousands of Cook Islands’ animals.